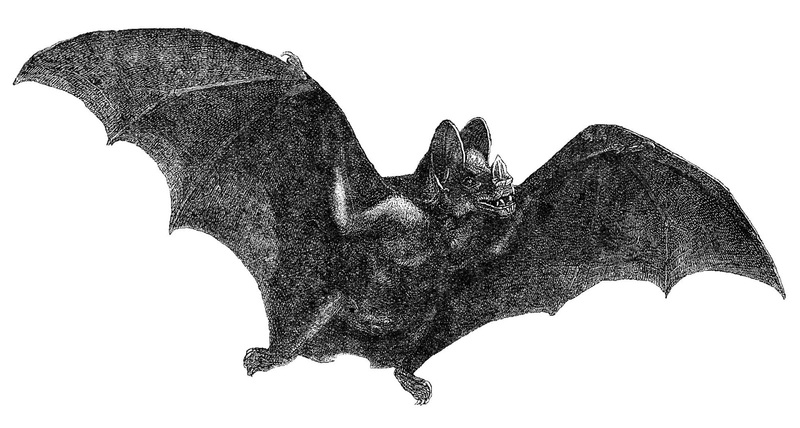 Here's my last scary Vampire Bat graphic for your Halloween projects. 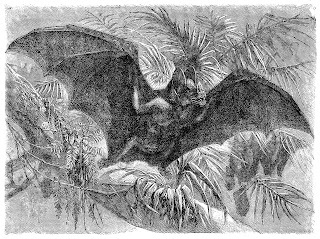 This bat image is from an 1885 natural history book. 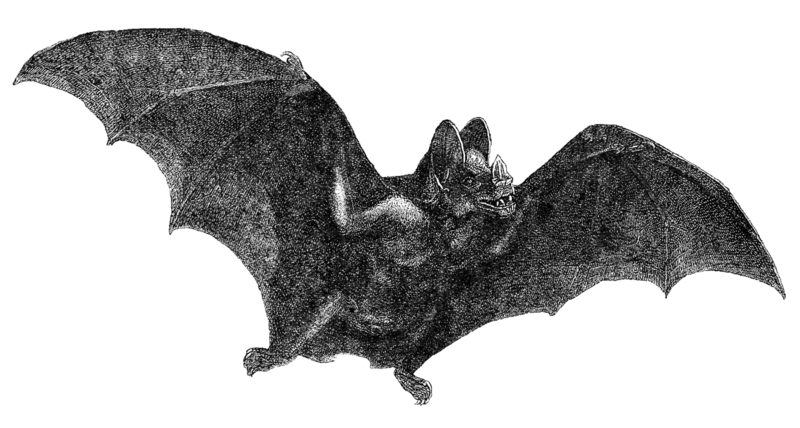 I've given you a couple of versions, including both the .jpg and .png files. I hope you've enjoyed all of the bat images!